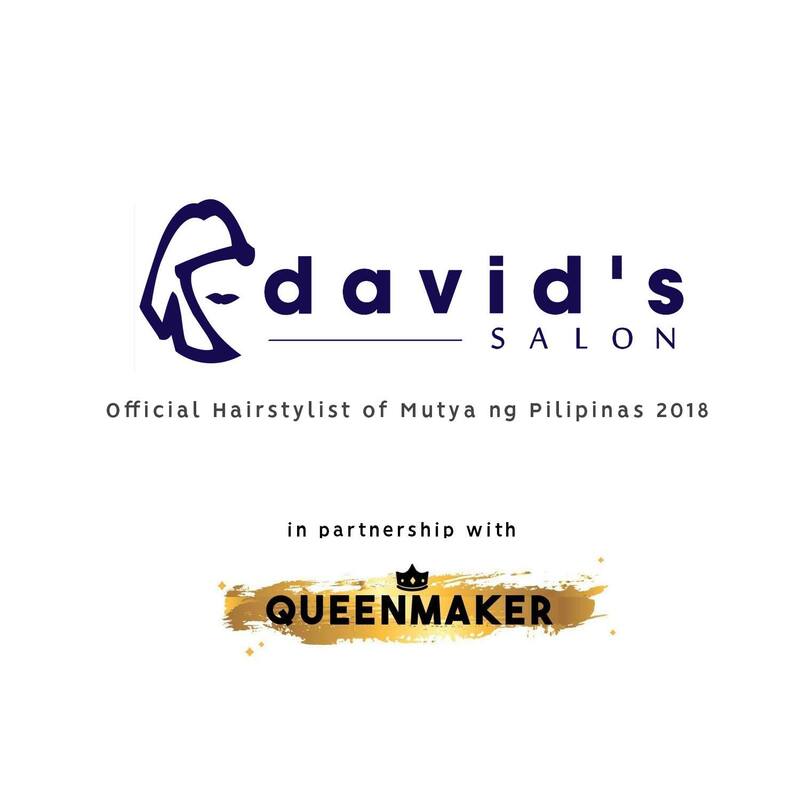 MAKATI, PHILIPPINES – Prestigious beauty pageant Mutya ng Pilipinas celebrated their Golden Anniversary edition this year, and David’s Salon was the Official Hairstylist for this momentous milestone. For one month, an elite team of David’s Salon stylists created pageant-beautiful hairstyles for the pageant’s major activities, including the press presentation, official photo and webisode shoots, swimwear and long gown competitions, national costume presentation, and of course, the coronation night. “We sponsored because this is their 50th year, and they have a good format and advocacy,” says David’s Salon Founder and President David Charlton. Mutya ng Pilipinas, known for their Beauty Tourism advocacy, reaches out to local and international communities to promote the Philippines as a major tourist destination. The new format and activities include online content and viewer participation, which keeps the competition accessible and relevant. The stylists collaborated with each contestant for the styles that they preferred for every event. Each look – whether straight or curly, up style or loose – was carefully created to match the activity, makeup, and clothes, and to bring out the best in each contestant. The Mutya ng Pilipinas Team is headed by seasoned David’s Salon’s senior stylists from all over Metro Manila, who were selected for their pageant experience and expertise. They are JP Surco (Ali Mall branch), Ruben Israel (SM Megamall 2nd Floor branch), Joe Rabusa (SM Hypermarket Pasig branch), Cyruss Orpiano (Greenbelt branch), Jaymark Ramos (SM Fairview 2nd Floor branch), MJ Ariola (SM North EDSA Main building branch), Homer Mainit (SM Sucat branch), Precy Agliam (SMDC Grace Mall branch), and Archie Canoy (SM Center Las Pinas branch).